„Undersound“ is a new series of guest mixes showcasing the wide range of Drum´n´Bass. Vol. 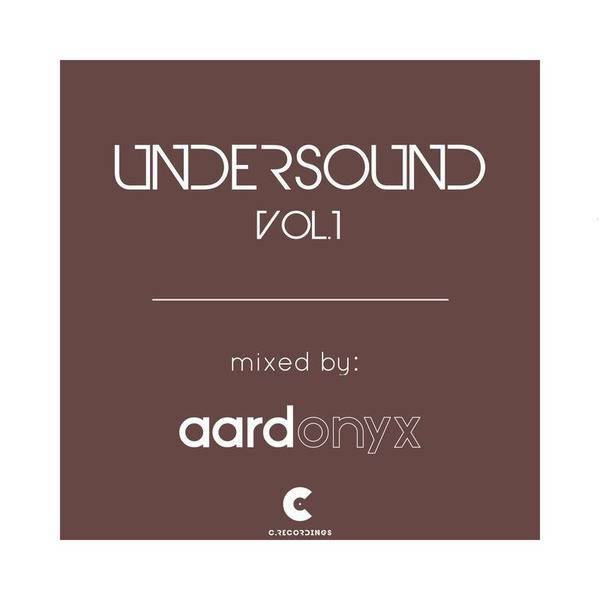 1 is arranged by Aardonyx from Manchester/UK, who are known for their releases on Nu Venture Records and Atmomatix Records.